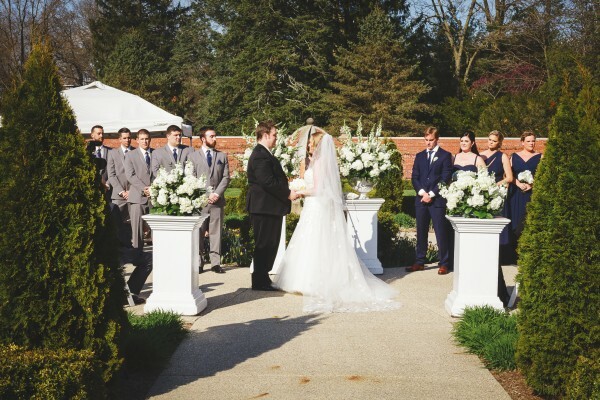 This elegant early spring wedding features lots of lush whites and was located at the always exquisite Allerton Park and Mansion. 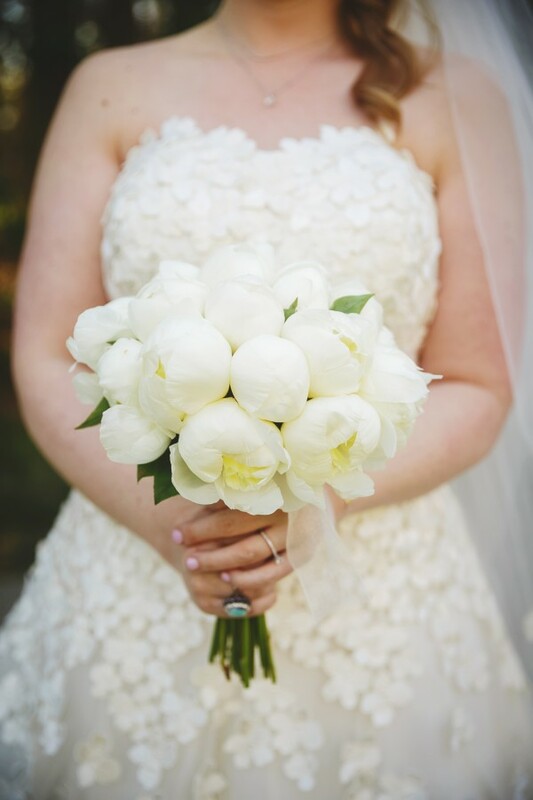 White Peonies fluttered open echoing the petal detail on the bride’s dress. 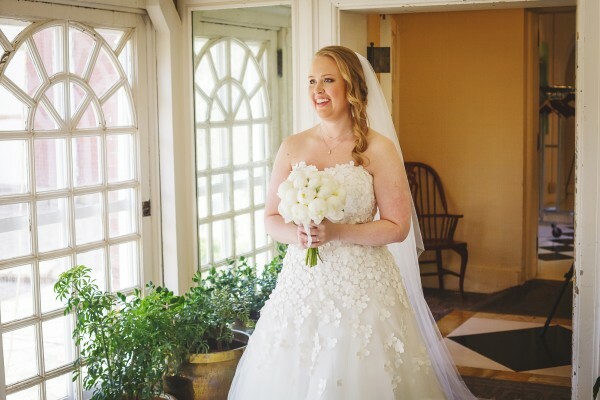 The walled gardens of Allerton park were dressed with elegant white arrangements. 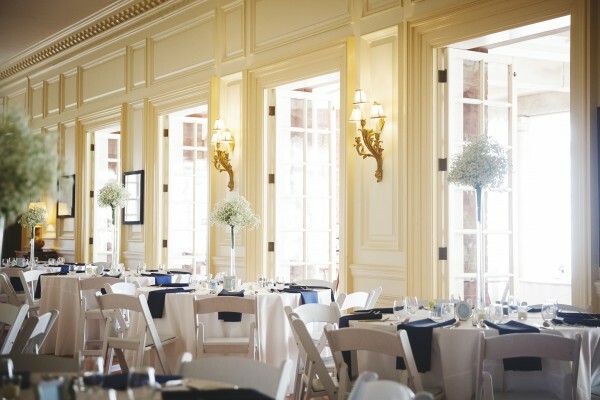 Etherial and tall the baby’s breath centerpieces added a touch of whimsy to the traditionally styled Allerton Mansion. 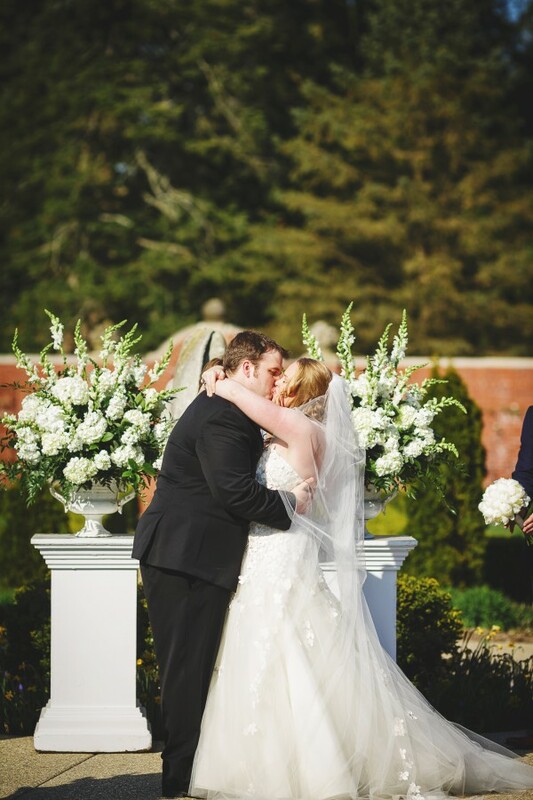 Thank you to Rachael Schirano for sharing her images of this memorable day. Follow her on Instagram @rachaelschirano or on Facebook @rachaelschiranophotography to see more of her stunning photographs. This entry was posted in Wedding by Brittany. Bookmark the permalink.